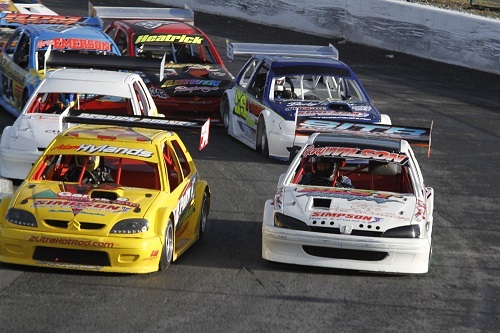 The 2.0 Hot Rods provide close non-contact, wheel-to-wheel racing. 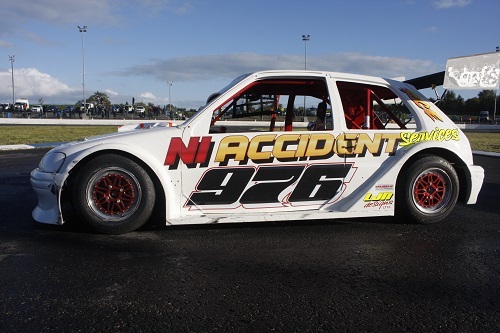 These spaceframed cars run on control Hoosier tyres, and are confined to the Ford 2L Pinto and Zetec engines, making the "2 Litres" a much more cost effective way of getting the thrills that hot rod racing brings. The 2.0 Hot Rods are a major stepping stone to the elite National Hot Rods. 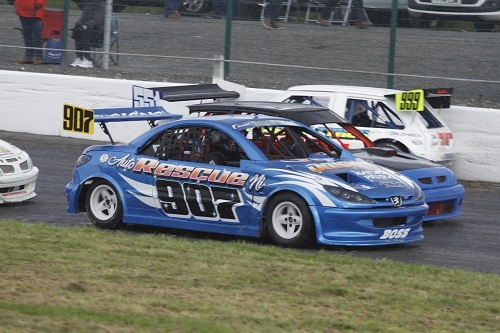 The engine, chassis and tyre choices are strictly limited, with close racing guaranteed at every meeting. 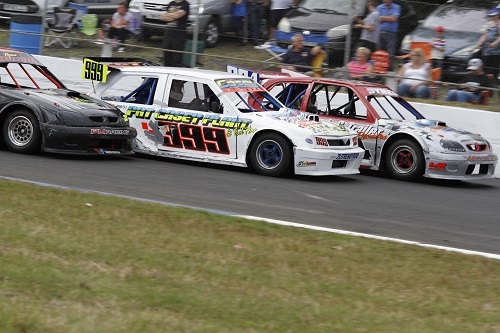 For 2019 the British Championship will be staged by DMC Race Promotions at Aghadowey Oval.